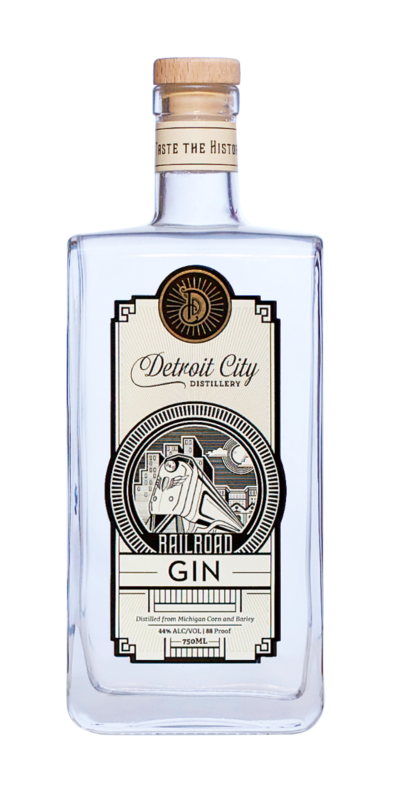 Few things are finer in life than a classic dry gin served in a dimly lit rail car. Our London-style gin meets at the crossroads of alchemy and botany with the finest juniper, cardamom, citrus and spice. From the Grand Trunk to the Transcontinental, creating the consummate gin is a journey. May your journey be destined for distinction. BOTANICALS: Juniper, Cardamom, Coriander, Star Anise, Orris Root, & Fresh Orange Peel. All botanicals sourced from Germack Co., located in Detroit’s historic Eastern Market. TASTE: Clean fresh juniper and orange scent with spiced, dry citrus finish.